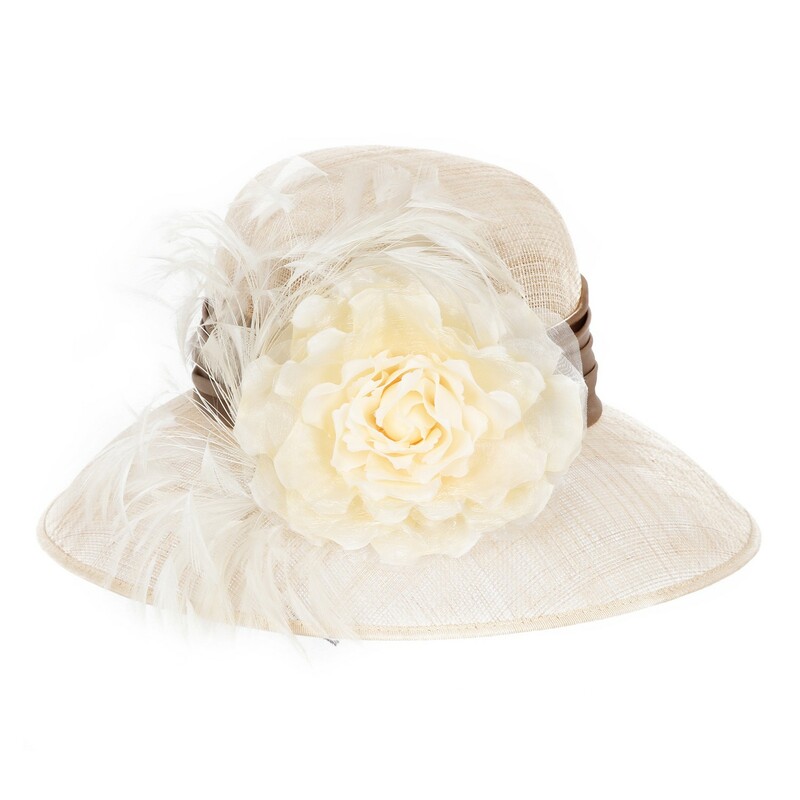 Beautiful, classy and perfect for my outdoor croquet party! 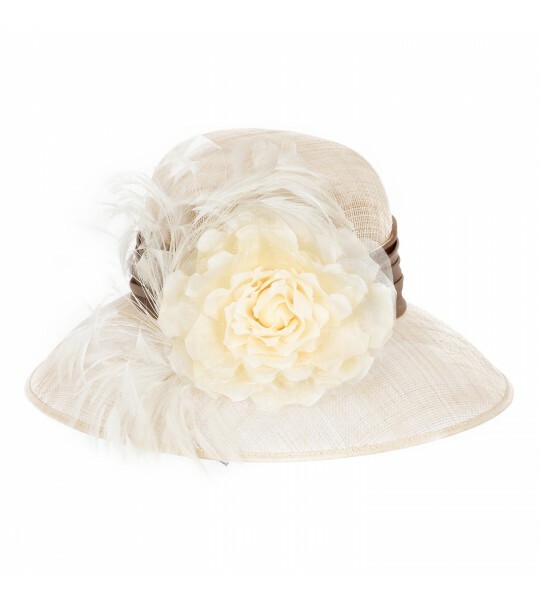 Our 1920s Style Summer Sinamay Hat will add a touch of fabulous and statement to your outfit. 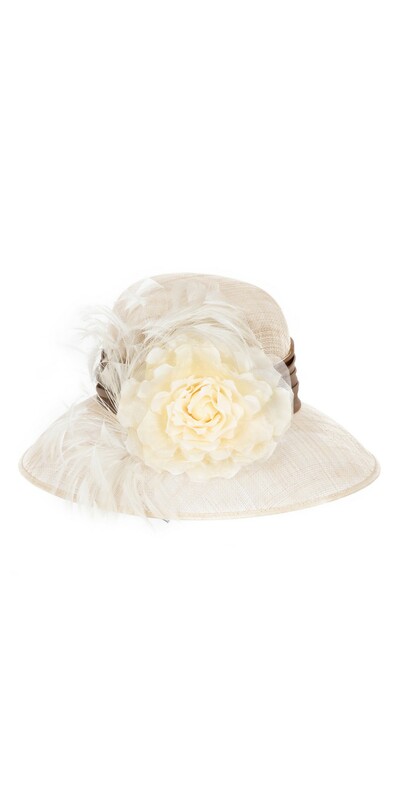 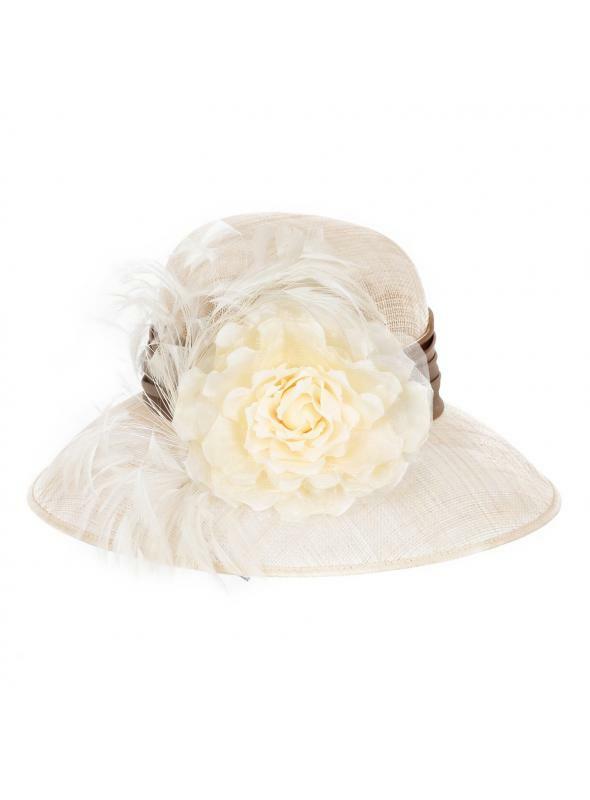 This hat could be your perfect accessory to wear to an elegant outdoor event or wedding.